Parsons has established a new infrastructure division that will integrate the company’s contracts, customer base and resources on the public and private infrastructure markets in the Mideast and Africa into a single business unit. 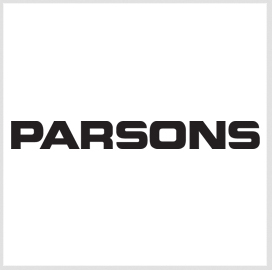 Chuck Harrington, Parsons chairman and CEO, noted Wednesday that the company will continue building on its business growth in the MEA region through the newly formed segment. The global infrastructure division will be based in the Middle East and operate under the transportation business unit, the company said. It will manage Parsons’ projects on infrastructure planning, development and engineering, including work on major highways, rail and transit, airports and seaports, hospitals and public buildings. Parsons said it has a workforce of 5,200 across Bahrain, Oman, Qatar, Saudi Arabia and the United Arab Emirates.